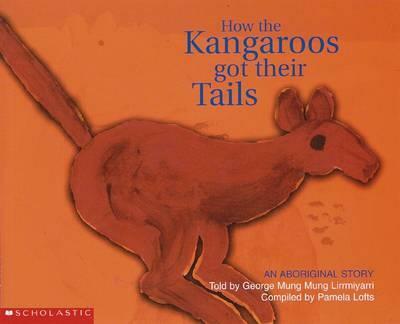 This book is based on a story told by George Mung Mung Lirrmiyarri, of the Gija people, to Aboriginal people living in Warmun, Western Australia. The illustrations are adapted from their original paintings of the story. Hector Jandany and George Dingmarie of the Gija Language Group said, "We have to keep this language which we got from our old people who have passed away. We don't want to lose it. The younger generation have to carry on the language that they learn from us."